Sometimes, a healthy-looking horse might need Rx or prescribed medicines. 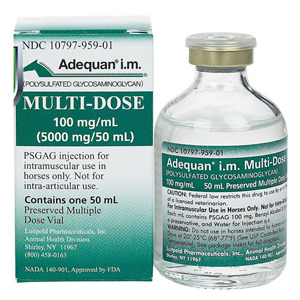 Horses often require medicines to boost strength and cure joint injuries or equine infections. At Aapex Pet Pharmacy, we offer high-quality Rx medications for horses that provide relief from arthritis, inflammation, and other degenerative joint diseases. 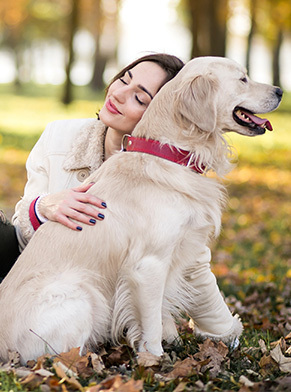 Offered by licensed US manufacturers, all our pet meds are FDA- and EPA- approved. Discover our collection of pet medicines and keep your horse in a healthy condition.